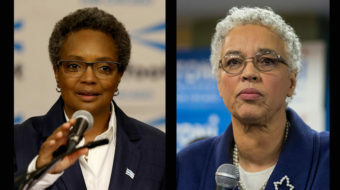 Since both candidates take similar positions labor and its allies have divided their support. 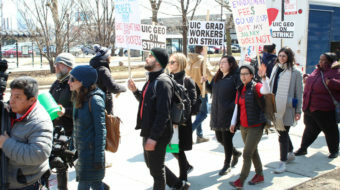 Many UIC graduate student workers are struggling to get by on $18,000 a year. 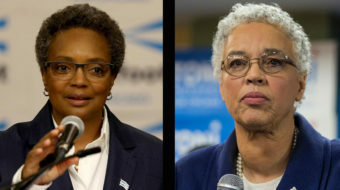 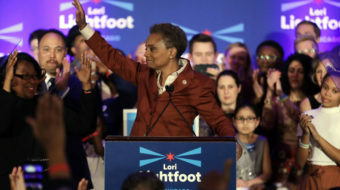 Fresh political winds sweeping across the nation weaken the machine’s grip on the Windy City. 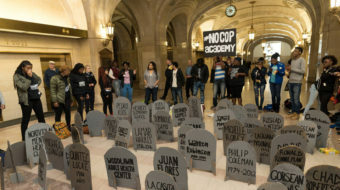 No Cop Academy organizers led a direct action Monday morning, descending upon three different aldermanic offices throughout the city.